Wellington restaurants have it all. Our favourites are comfortable, somewhat casual, and always serving great food. The city offers traditional, international, and eclectic options. Wellington may be a city known for its coffee but take a look at some of the food we tried at several Wellington restaurants and see if you agree it is also a city for eating. Our recent road trip to New Zealand’s capital city allowed enough time to visit a few old favourites and discover a few new Wellington restaurants too. I have been talking about this Mexican taco shop since we discovered it over a year ago. I had eaten here on a mummy/daughter trip with each of my girls. Finally, hubby got to discover what we have been raving about all this time. Authentic flavours, plates full of food, and a friendly atmosphere, no wonder Viva Mexico is my favourite of the Wellington restaurants. It’s located down an alley off Cuba Street. I apologise to the people of Wellington if I am sharing a local’s secret with the world. 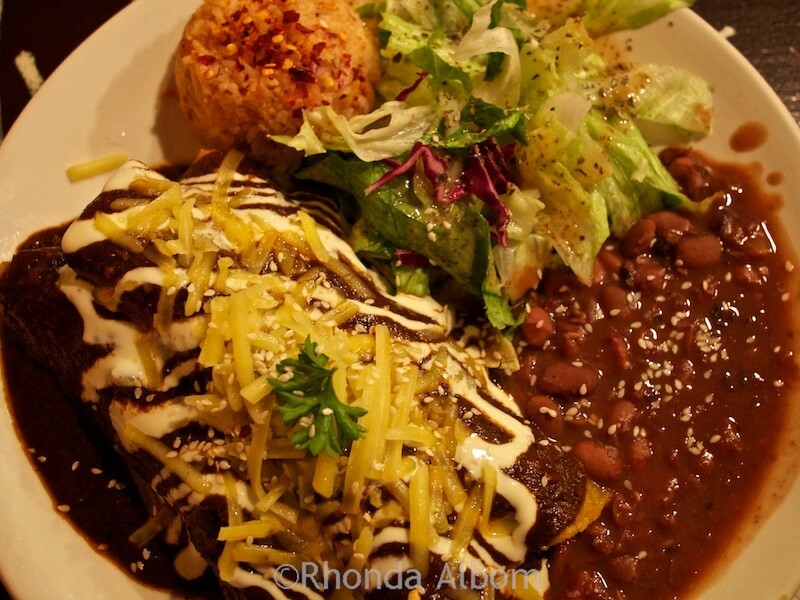 Enchiladas with mole sauce. Yummy! This is my favourite dish from Viva Mexico. 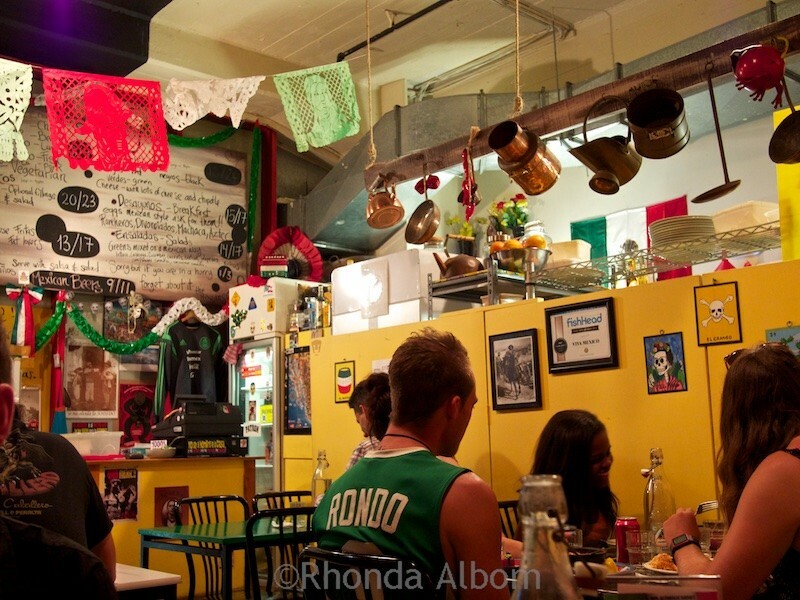 Inside Viva Mexico, my favourite of the Wellington restaurants, and my first eatery stop on every visit. An iconic waterfront location, huge bean bags, and table seating both indoors and out make Karaka Cafe a great place to relax. 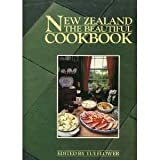 It features New Zealand flavours surrounded by traditional Maori decor. OMG – this is quite the salad. Everything at Karaka Cafe is delicious. We tend to order from the display cabinet rather than the menu. Another alleyway eatery, this restaurant is located in a former car park – although you would never know it when you were there. Modern and delicious, the portions are made for sharing, and we just kept on ordering. It wasn’t all salads; we had a bit of everything. Egmont Street Eatery is a new spot for us, which quickly made it to our favourite Wellington restaurants list. We were not planning on eating here, but rather just to enjoy the colourful Wellington Botanic Gardens. Then I saw this salmon salad served to someone else. I was hooked. 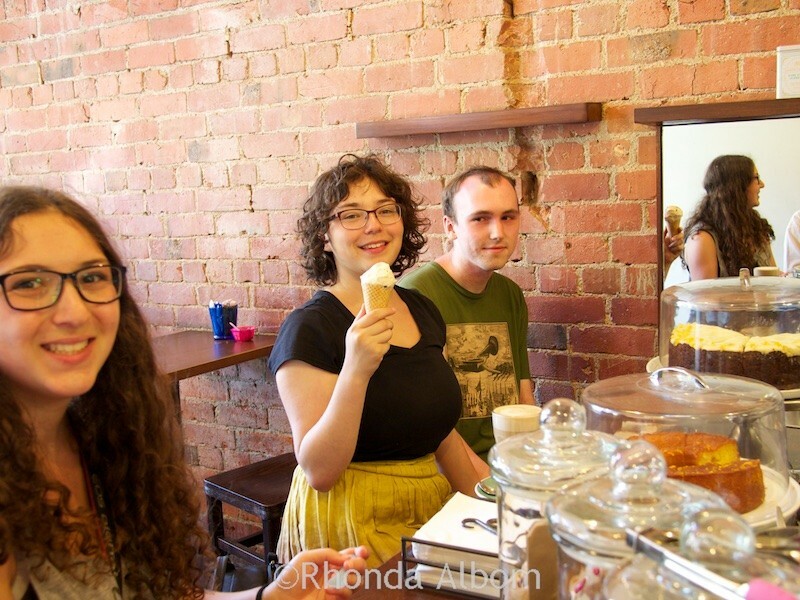 What could be better than a place specialising in boutique coffee and gourmet gelato? We sat at the counter. Hubby had the best of all worlds – an affogato (coffee and gelato in one cup). Ask my teens and Kaffee Eis will always be on their list. Best ice cream in Wellington – and they make a great cup of coffee so I could stick to my food plan. Our former favourite dessert place that has since closed was Strawberry Fare. 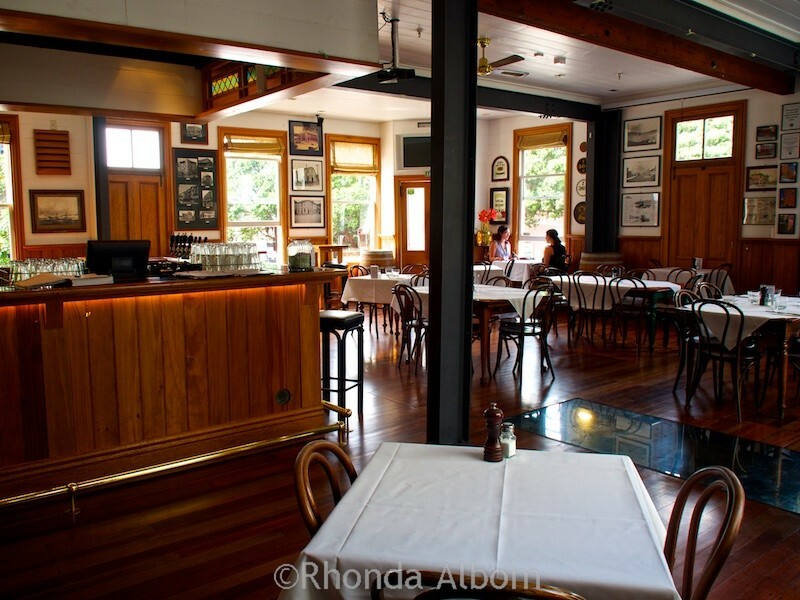 The Thistle Inn is New Zealand’s oldest surviving tavern and restaurant operating from its original site, holding the country’s second oldest liquor license. Mojo – while the coolest Mojo is probably the one located in the old St. James Theatre, we also enjoy sitting outside at the one across from Shed 13 on Customhouse Quay. We even enjoyed a self-guided tour and watched Mojo roasting coffee. Photo Espresso – delicious coffee and an enclosed counter filled with old cameras. Although, we were a bit surprised to see the camera model I recently passed down to Sarah in the case. Arabica – friendly staff and a great cup of coffee. Popular with locals, so you know it’s great. One way to see what Wellington cuisine has to offer is by going on a food tour. 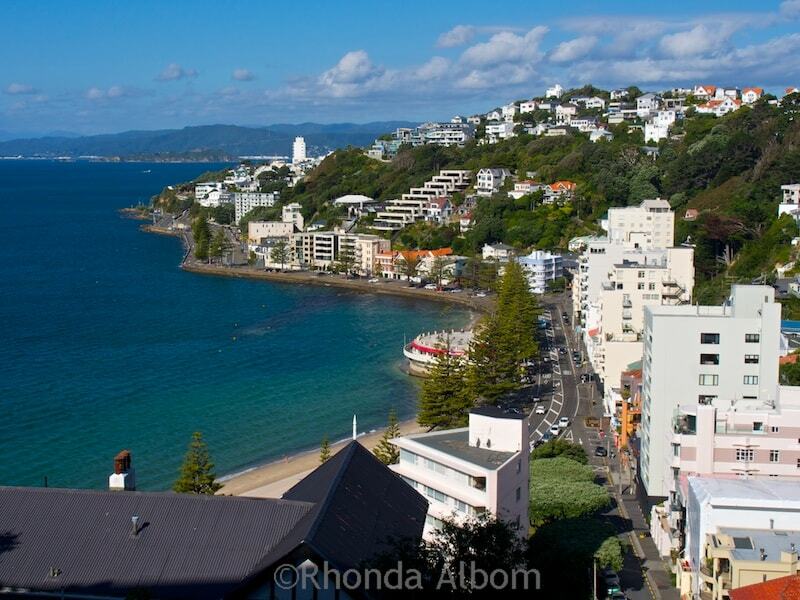 Are you wondering what else to do in Wellington? Did we visit your favourite Wellington restaurants? 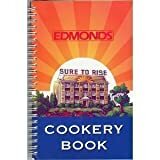 Rhonda, These all look superb! I’ll hopefully get to try them out sometime. Yummy, all this food look so delicious! Yum, I want all of it. Ohh, looks like another great food city to add to my list. 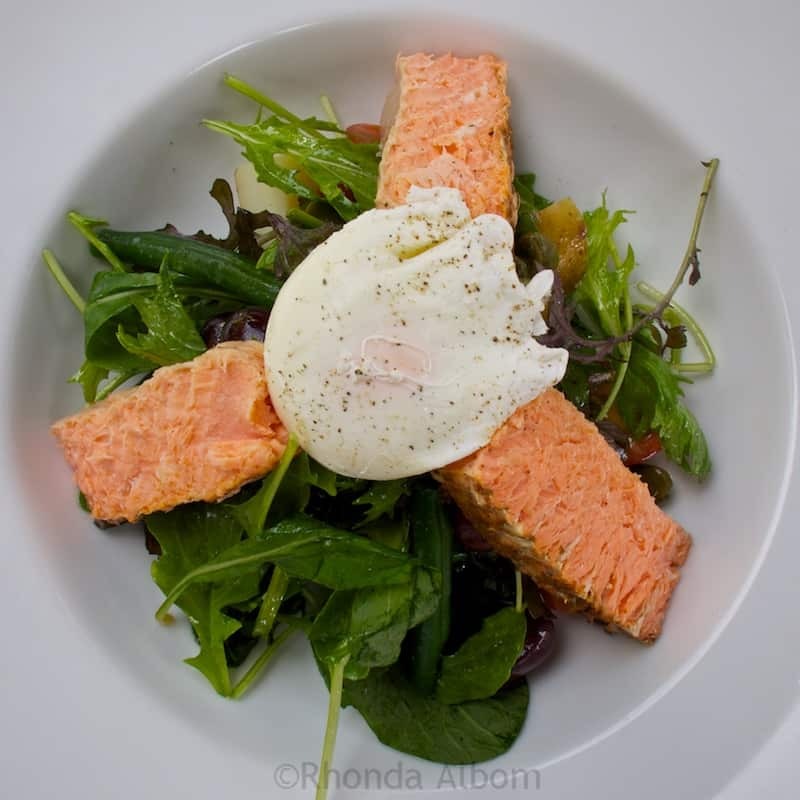 That salmon salad looks (I love salmon). I would like to see how the Mexican food tastes there. This is the best Mexican food we have found in New Zealand – so far. We frequently choose Mexican if it is available. These dishes certainly look so delicious that they make your mouth water. No wander it’s your favorite restaurant. You take so great food picture that the restaurant should definitely hire you for advertising. I think it feels a bit like a back road place in Mexico. I love that place too. I didn’t show it, but it has the original cellar. There is a glass section of floor so you can see into it. Really cool. Looks good. Save me a seat. LOL – I didn’t used to, it’s a new thing for me to photo my food. But I am doing it so much now that my family doesn’t eat until I have taken the shot. Not only does the food look delicious, but each dish has great and vibrant colors! Karaka Cafe sounds amazing! oh man! How good do those salads look?? I am amazed at how delicious healthy choices can be. I feel better when I travel now that I eat like this. You definitely got my attention with this post. Sometimes a decent restaurant is the hardest thing to find when you travel. True. We have been really lucky in Wellington. About half the places we ate at didn’t make this list. And our list was pre-loaded with favourites from our last visit. Oh the food all looks so good. I want to try all of them. Great shots too. Makes my mouth water. Pineapple on a hamburger? Americans would call it heresy but I can kind of see it. Should I find myself in your part of the world I would certainly seek these places out. Actually, that was cheese. I didn’t eat those, as I had my own meal. I just didn’t have room to put all the food photos here, so you get the highlights. You just made me very hungry. The Mexican restaurant looks like a hole in the wall, and often those kinds of places serve the best food. New Zealand tends to use nicer expressions than hole in the wall, but yes it is. A perfect locals hangout, with superb flavours. Oooo everything looks so yummy! 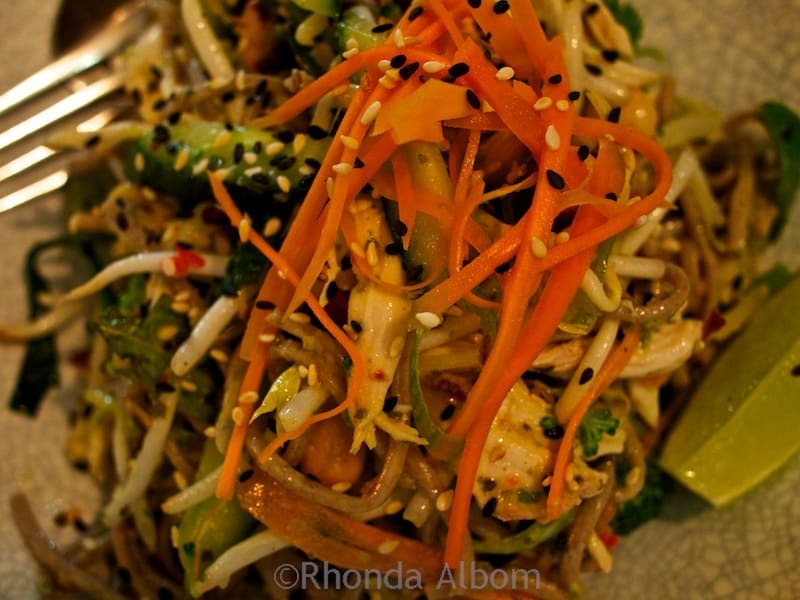 Especially love the asian salad from Egmont Street Eatery. Looks delicious!!! That salad was so good, and so fresh. 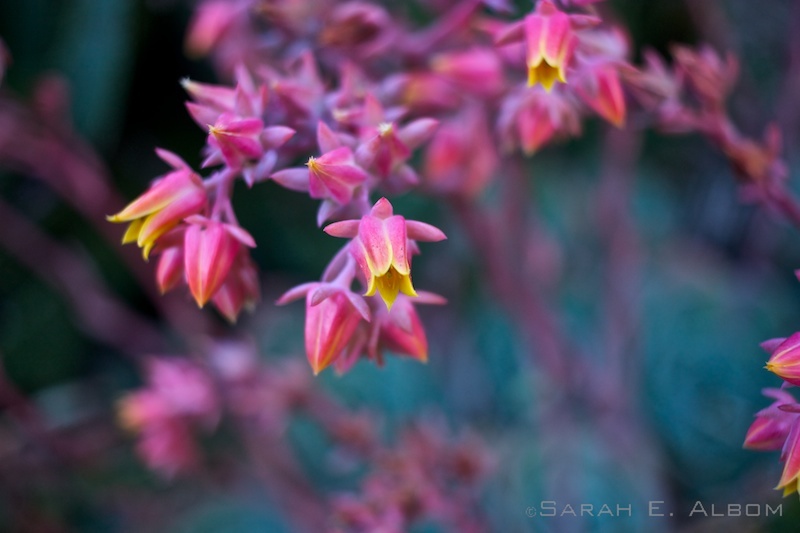 I was really glad we found that place, and ventured out to try somewhere new. I wish i had known these places before going to wellington. Strawberry fare would be probably my favourite as i love dessert! 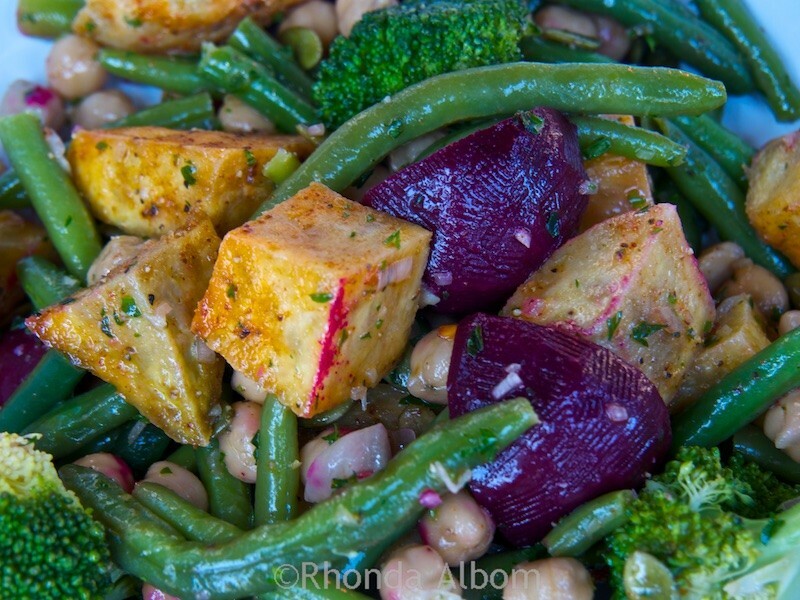 Well this food looks amazing, particularly the sale from Karaka Cafe. 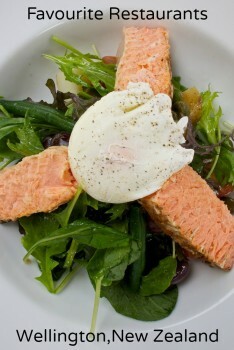 The salmon and the poached egg is interesting, in a very good way.